Who should Browns play in Week 1, home opener in 2019? 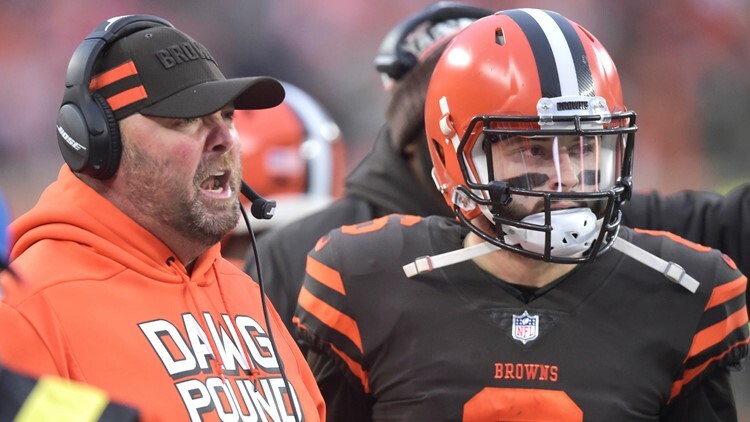 There are no shortage of intriguing matchups for the Cleveland Browns heading into the 2019 regular season. 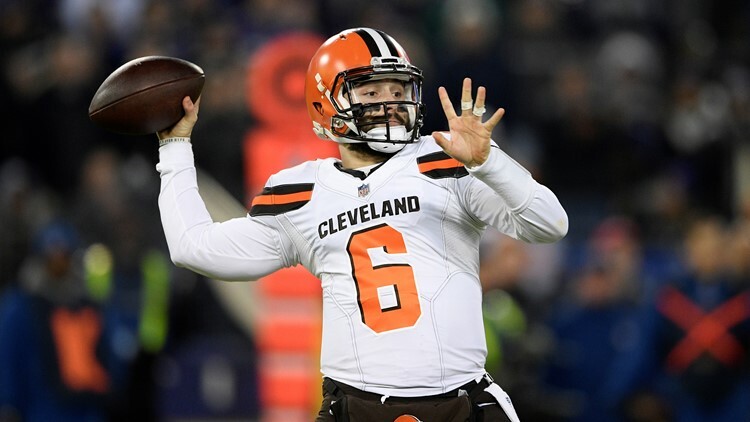 CLEVELAND — There are plenty of intriguing matchups for the Cleveland Browns heading into the 2019 season, especially with both participants in Super Bowl LIII, the New England Patriots and Los Angeles Rams, due to face defensive end Myles Garrett, quarterback Baker Mayfield and coach Freddie Kitchens in the coming months. But of all the matchups, which ones are the most intriguing for the regular-season and home openers? Here is a look at two possible opponents for the Browns’ regular-season and home openers. 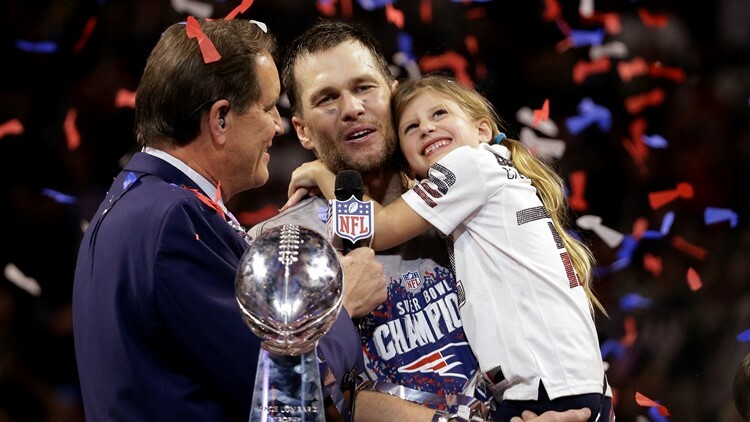 New England Patriots quarterback Tom Brady holds his daughter, Vivian, after defeating the Los Angeles Rams, 13-3, in Super Bowl LIII at Mercedes-Benz Stadium in Atlanta, Georgia on Sunday, February 3, 2019. What could be more intriguing than having the reigning Super Bowl Champion Patriots and future Pro Football Hall of Fame quarterback Tom Brady host Mayfield and the Browns in front of a national-television audience? The NFL would have Brady, and his six Super Bowl Championship rings, leading one offense and the young up-and-comer in Mayfield commanding the other huddle, and there is a bit of history between the two quarterbacks. The Browns did not play in Super Bowl LIII, but they were well represented during the NFL 100 Commercial that aired just before halftime of the game between the Patriots and Rams at Mercedes-Benz Stadium in Atlanta back in February. 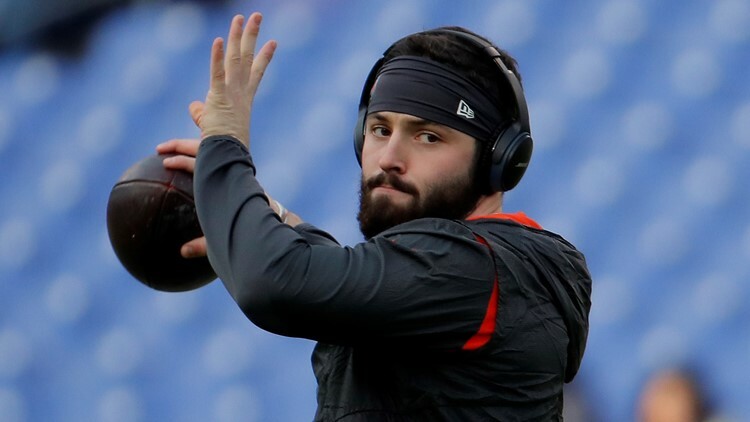 Brady’s response was succinct: “Hold these,” as he handed Mayfield his then-five Super Bowl rings for safe keeping while he joined the fray. The Browns are 13-11-0 all-time against the Patriots, but New England has emerged victorious in seven of the nine meetings since Cleveland returned to the NFL. The Browns last won in New England on October 25, 1992. The two AFC North Division teams finished off the 2018 regular season against each other at M&T Bank Stadium in Baltimore last December and it stands to reason that in the early part of 2019, this would be the most intriguing of the three divisional matchups. The Cincinnati Bengals are in the first year under a new coach and matchups with the Pittsburgh Steelers would be ideal end-of-season opportunities that the NFL could flex into prime time should the AFC North Division race come down to the final weeks. The Browns defeated the Ravens in overtime at home last October and overcame a big deficit on the road, which kept the issue in doubt until the game’s final minute. Also, the Ravens are in a transition of sorts as Joe Flacco is no longer with the organization and Lamar Jackson is expected to lead the offense. The Browns are 10-30-0 all-time against the Ravens, but six of those wins have come in Cleveland. The Browns and their fans will not have to wait much longer, as the NFL will release the schedules for all 32 teams tonight at 8 p.m.